The Tacoma Arts Commission is accepting nominations for the 2018 AMOCAT Arts Awards, which recognize the people and organizations that positively impact Tacoma with their passion, innovation and commitment to the arts. Nominations will be accepted through Aug. 3, 2018. The Tacoma Arts Commission will review all nominations and select one finalist in each award category based on the breadth and depth of the nominee’s community impact as well as the quality of the work being done by the nominee. 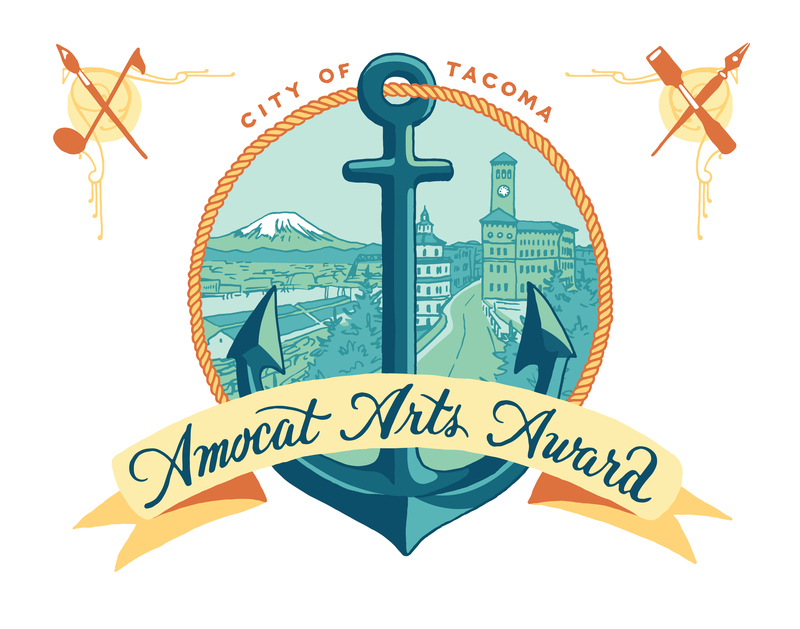 Mayor Victoria Woodards will present the 2018 AMOCAT Arts Awards at Kaleidoscope, the Tacoma Arts Month opening party on Oct. 3, 2018. Fill out the online nomination form via Submittable: https://tacomaarts.submittable.com/submit. You must create a Submittable account in order to complete the form. In the category of Community Outreach by an Individual, past winners include: Michael Haeflinger, Lynn Di Nino, Jared Pappas-Kelley and Michael S. Lent, Laura and Matt Eklund, Lance Kagey and Tom Llewellyn, Linda Danforth, William Kupinse, Oliver Doriss, Stella Haioulani, Katy Evans, David Domkoski, Jessica Spring, Connie K. Walle, and Christopher Paul Jordan. 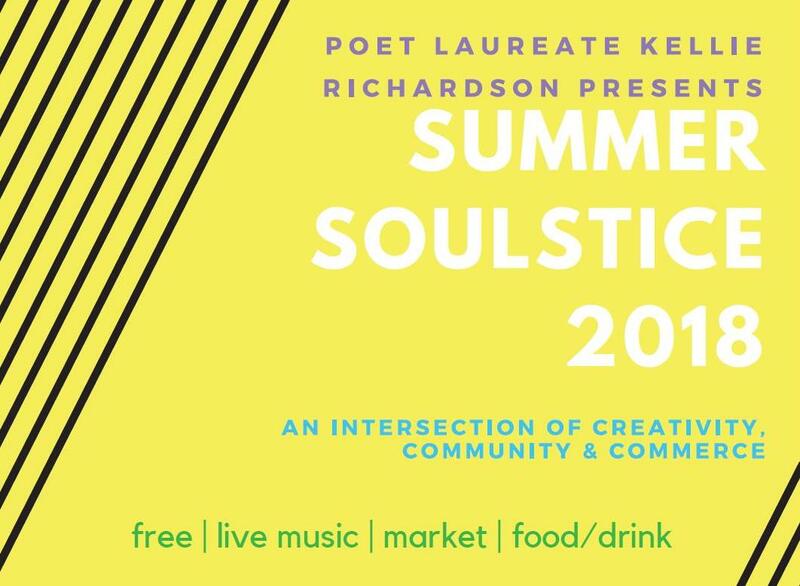 In the category of Community Outreach by an Organization, past winners include: Monkeyshines, Tacoma Art Museum and Museum of Glass Education Programs, Arts Impact, Tacoma School of the Arts, Barefoot Studios, Victory Music, King’s Books, Hilltop Artists, Fab-5, D.A.S.H. Center for the Arts, The Grand Cinema, Puget Sound Book Artists, Asia Pacific Cultural Center, Tacoma Public Library, and Tacoma Youth Symphony Association. In the category of Arts Patron, past winners include: Tacoma Housing Authority, Sound Transit Art Program, Pierce Transit, Sixth Avenue Business District, The Weekly Volcano, Hotel Murano, City Arts, Urban Grace Church, The Greater Tacoma Community Foundation, Key Bank, Erivan and Helga Haub and family, ArtsFund, University of Washington Tacoma, and Metro Parks Tacoma.